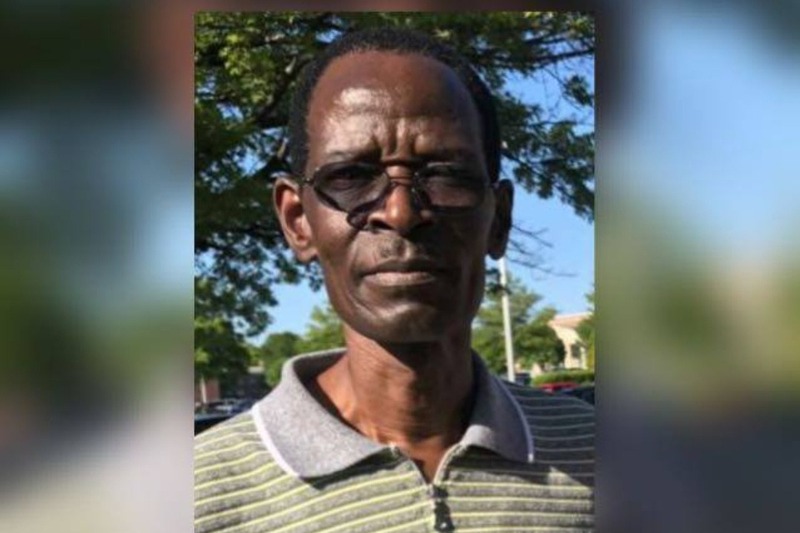 We deeply regret to announce the *sudden passing of Hezron Sawo of Overland Park KS* that occurred 12/05/2018. Mr Hezron was found unresponsive in his apartment at around 9pm by his nephew Kenneth Juma and later declared dead. We are seeking help to raise $15,000 to enable us send the body of Mr. Sawo to Kenya for burial. We thank you in advance for your prayers and contributions.